Congratulations to Erin Gibson who has been promoted to Manager of our Helensville office. Erin has been a Senior Accountant in our Kumeu team for almost three years. Our busy audit department has welcomed back Sanjana Govind as a part-time auditor. Sanjana was a valuable member of the audit team several years ago before leaving to start her family, and we are glad to welcome her back. 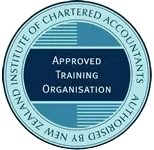 Farewell to our Bookkeeper Carol Rewaga who has resigned and we wish her all the best for the future. Congratulations to Accountant Lorraine Agraval’s son and daughter-in-law who have been recognised in the 2018 Westpac Auckland Business Awards – South-East. 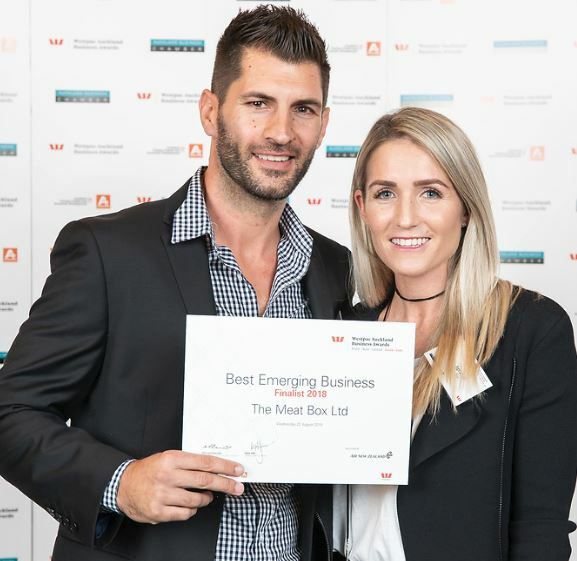 Rick and Lisa Agraval’s business “The Meat Box Ltd”, an online butcher that delivers export-quality meat to your door, is a finalist in the ‘Best Emerging Business’ category. We wish them the best of luck for the gala award dinner on 17th October.